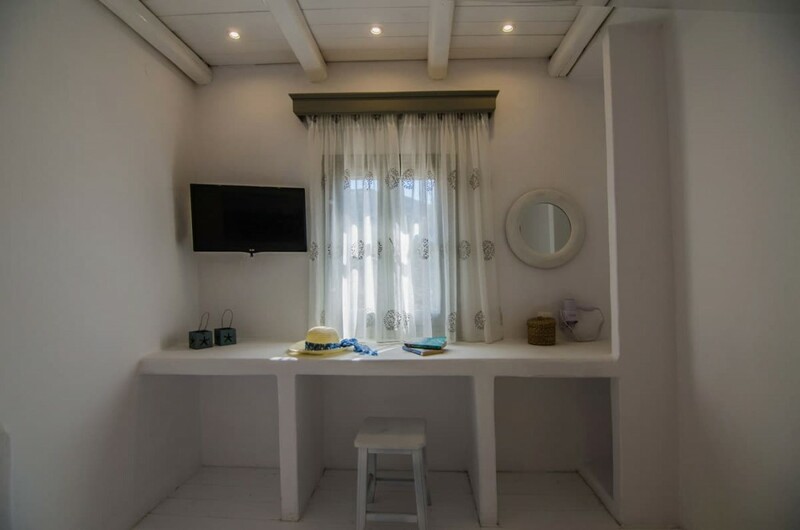 The brand new accommodation proposal of Island House Hotel is the Superior Studio located on the ground floor with swimming pool views. 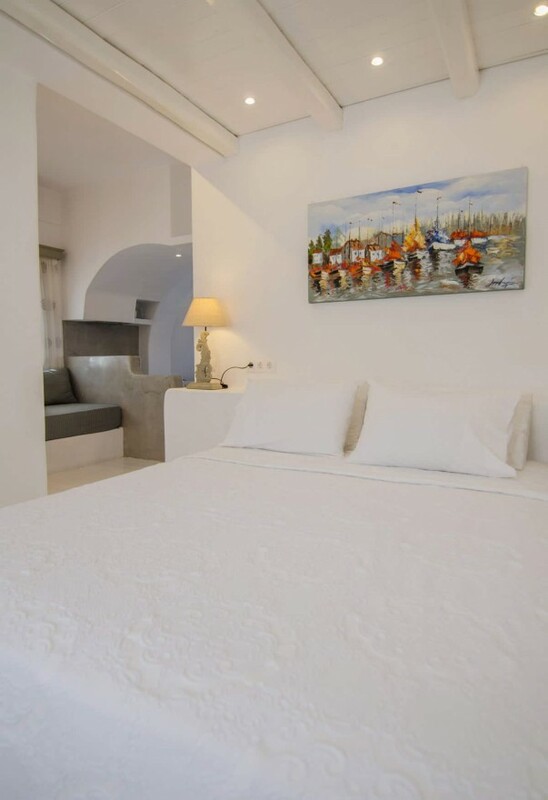 The studio is an open plan space with a double bed and a living room where 4 guests can comfortably enjoy their stay. 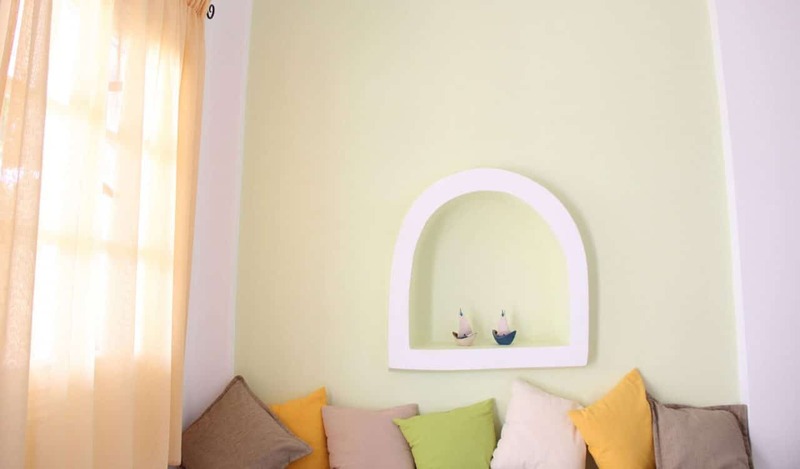 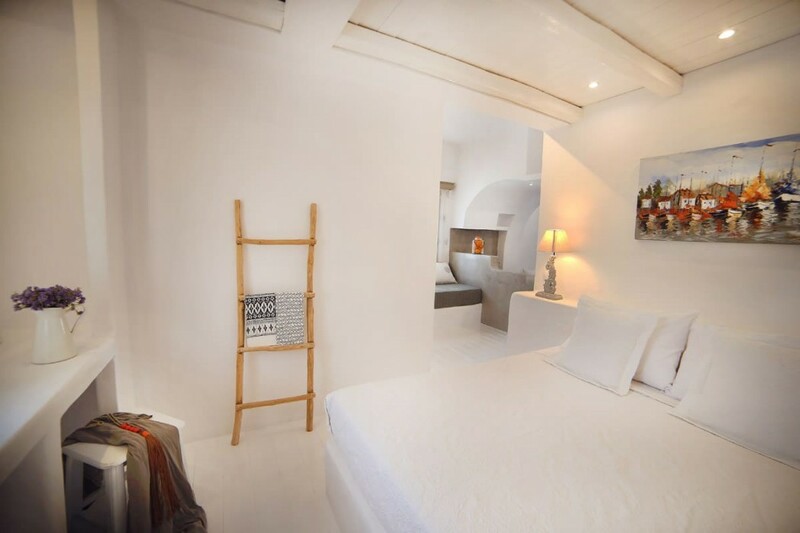 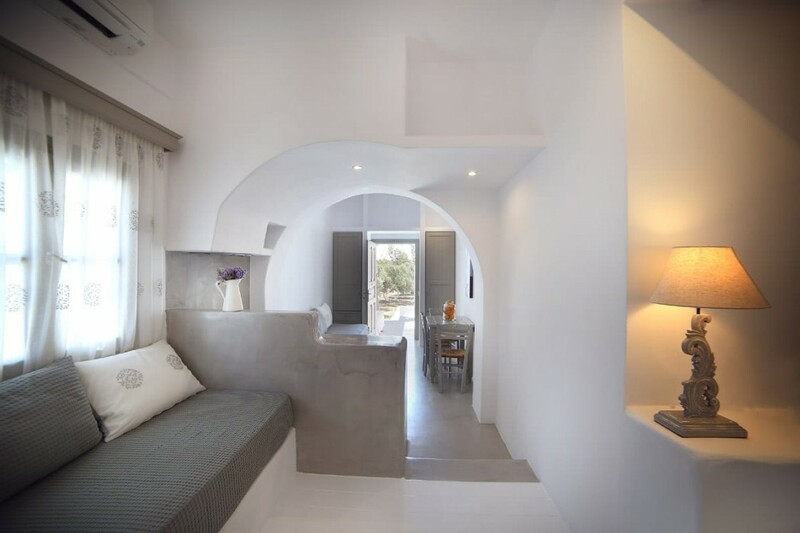 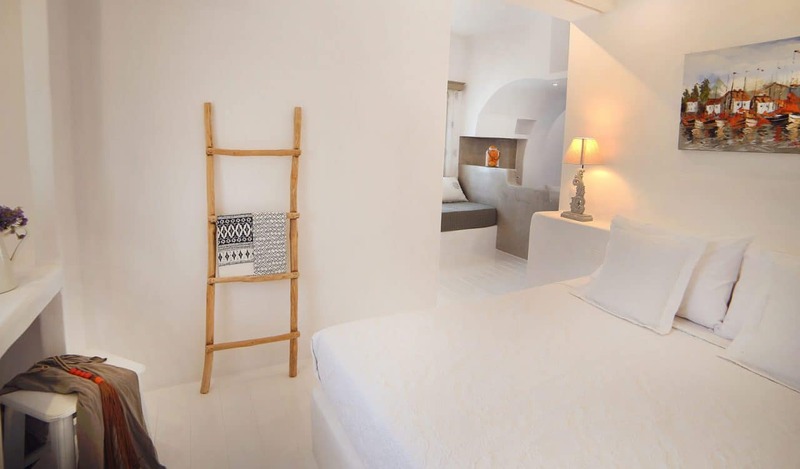 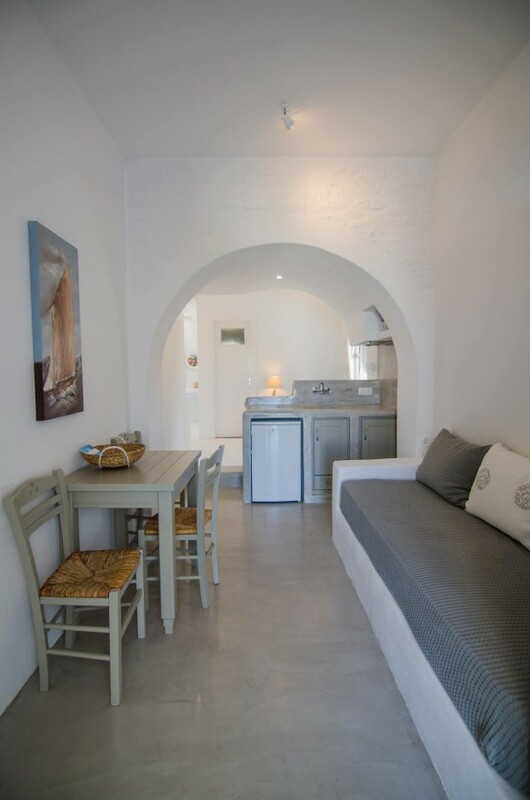 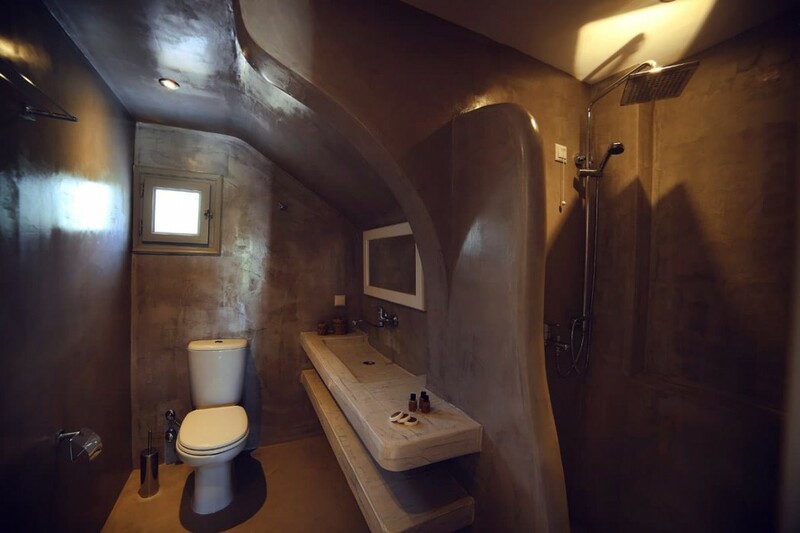 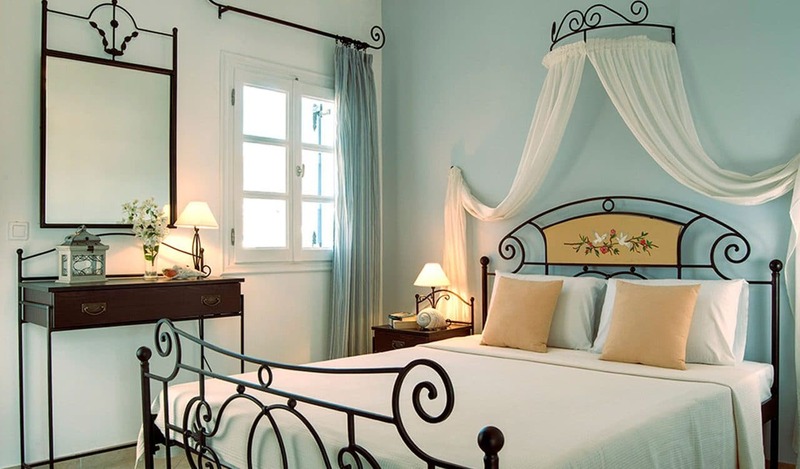 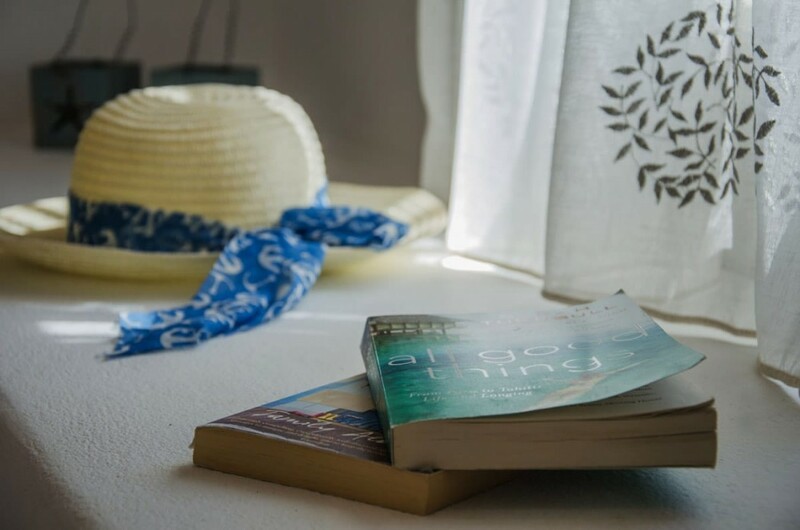 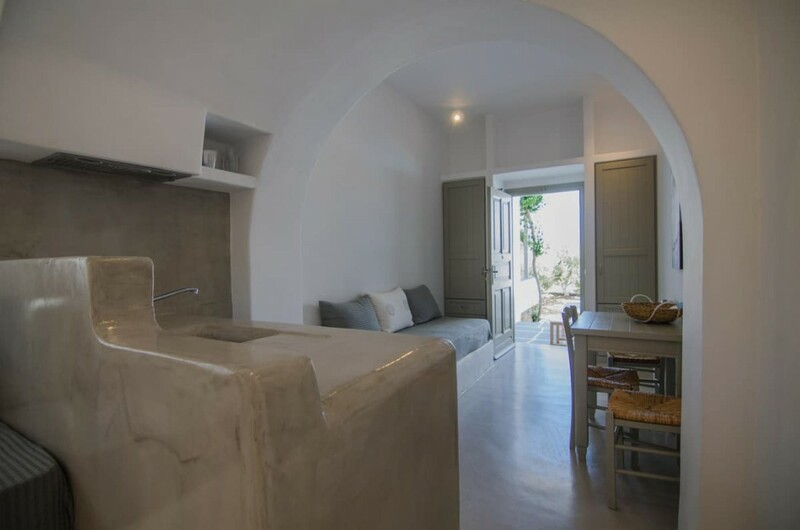 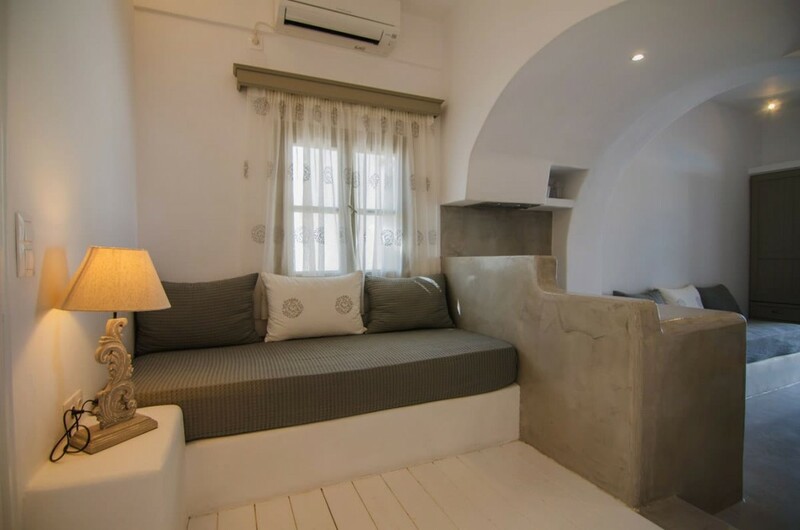 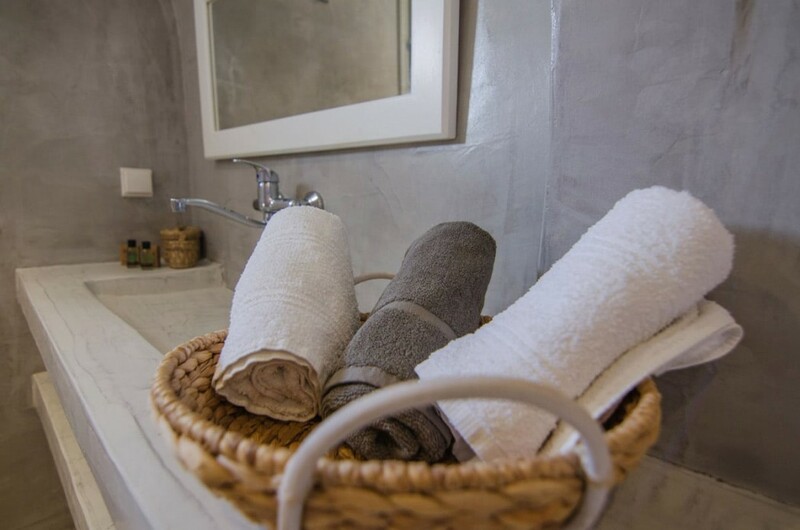 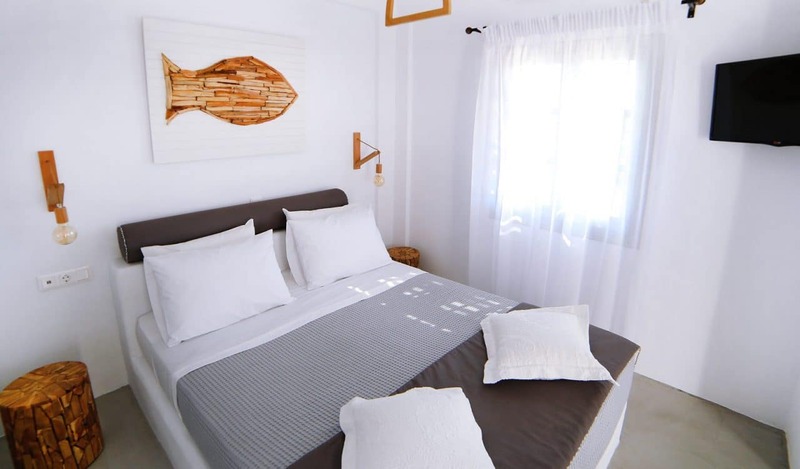 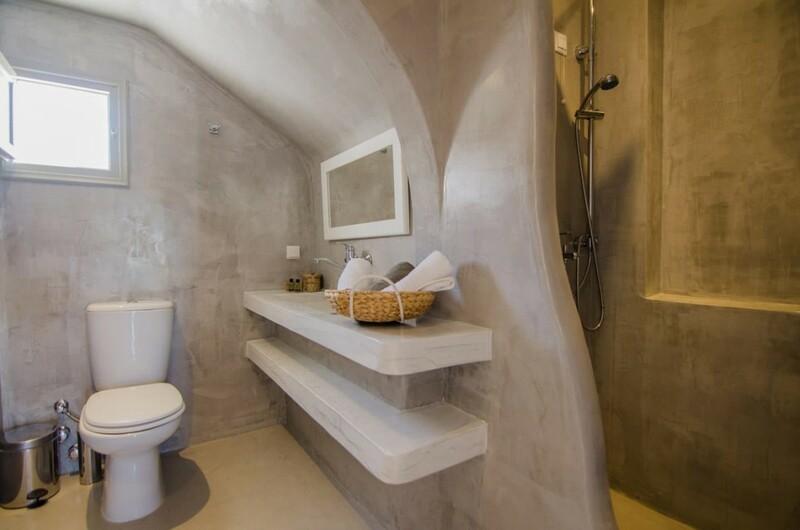 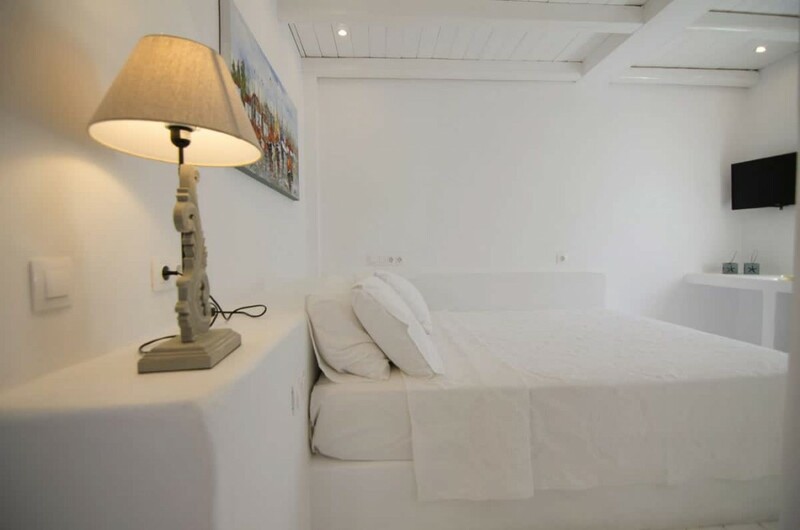 The Cycladic decoration and the soothing colours create a beautiful atmosphere for the family, the couple or the friends who will choose the Superior Studio for their vacation in Ios Island.